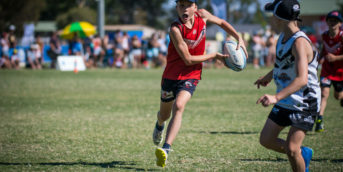 Although the State of Origin is less than a week a way in Redcliffe our preparation continues for the Selection Team with Expression of Interest now open for the 2020 campaign. 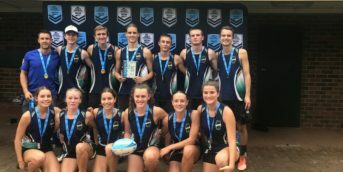 NSW Touch Football are now requesting expressions of interest for the Selector & Team Leader (Head Selector). These prestigious roles will be key to NSW claiming the trophy when we Queensland travel to NSW for the event in 2020. All interested persons should be aware of the position criteria. Each of the positions has a set criteria which is found within the nomination/expression of interest links below. All of these positions close 5pm Friday 16th November 2018. For more information on these positions please contact, NSWTA Sport Manager Daniel Rushworth daniel.rushworth@nswtouch.com.au or 9558 9333.